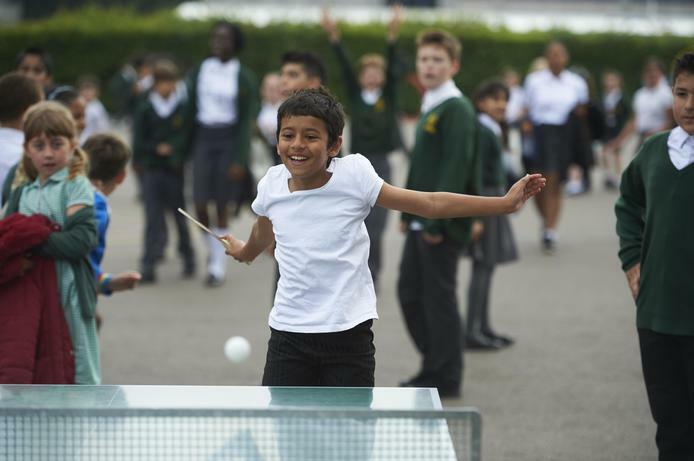 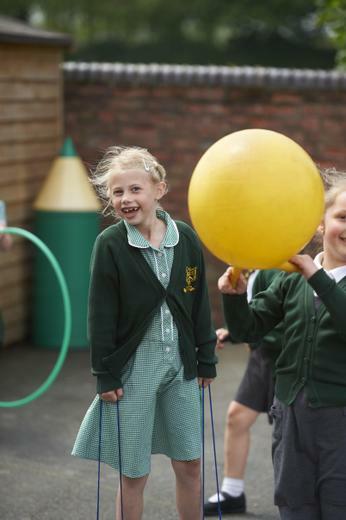 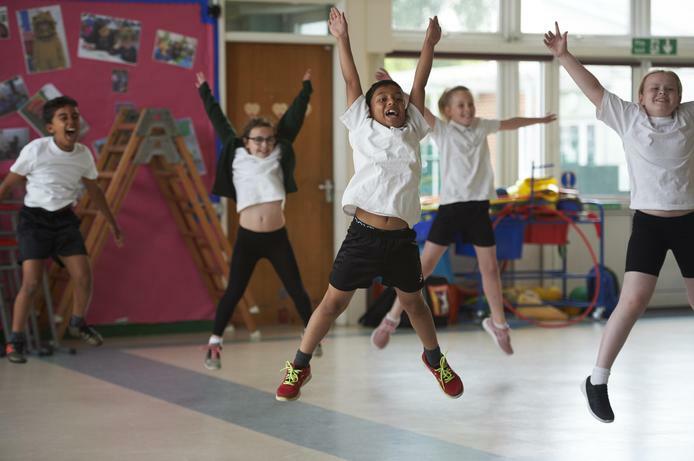 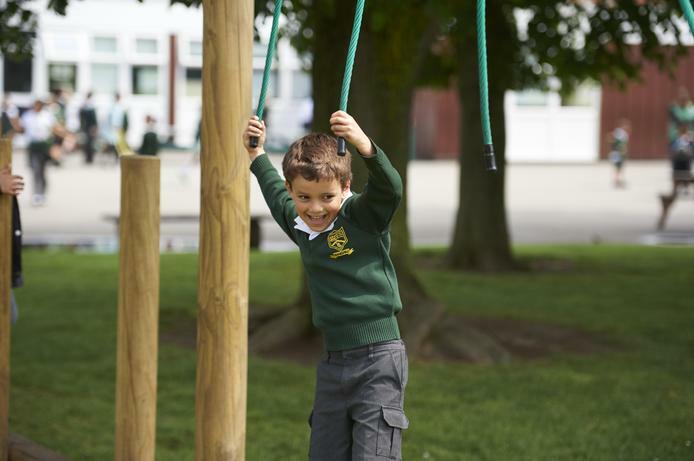 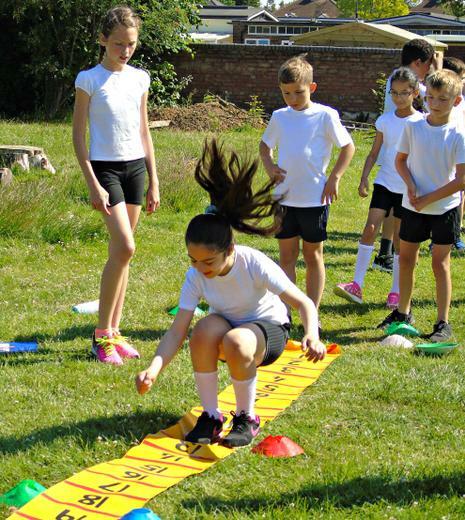 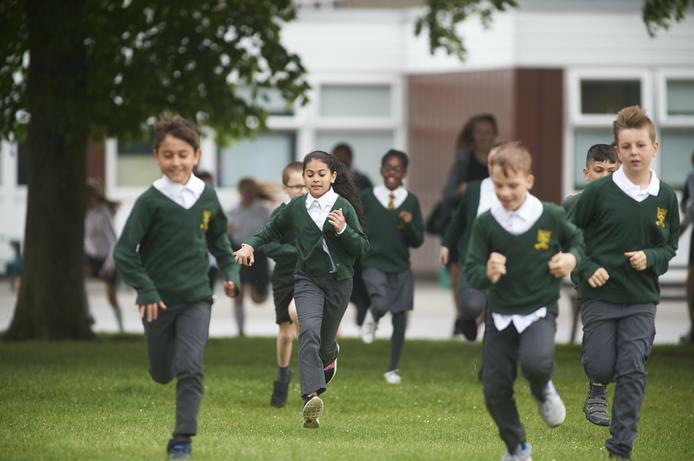 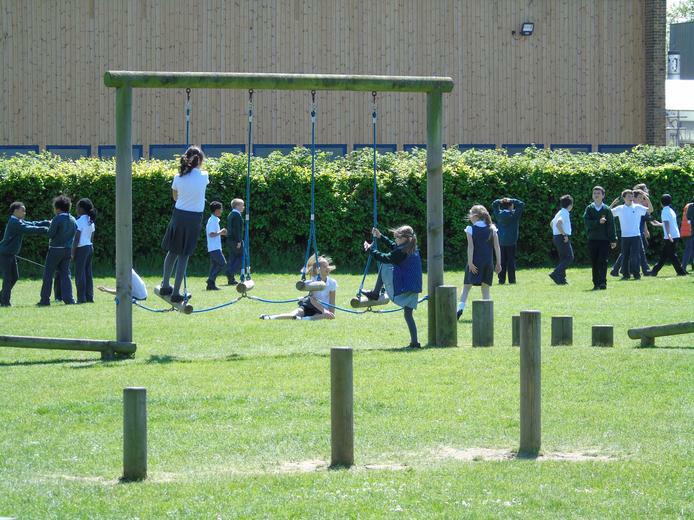 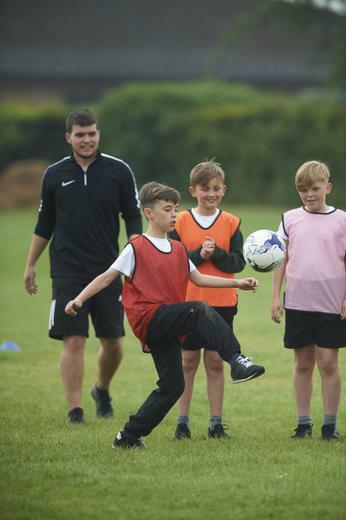 At Deanesfield Primary School we aim to provide a high-quality physical education curriculum that inspires all of our pupils to succeed and excel in competitive sport and other physically demanding activities. 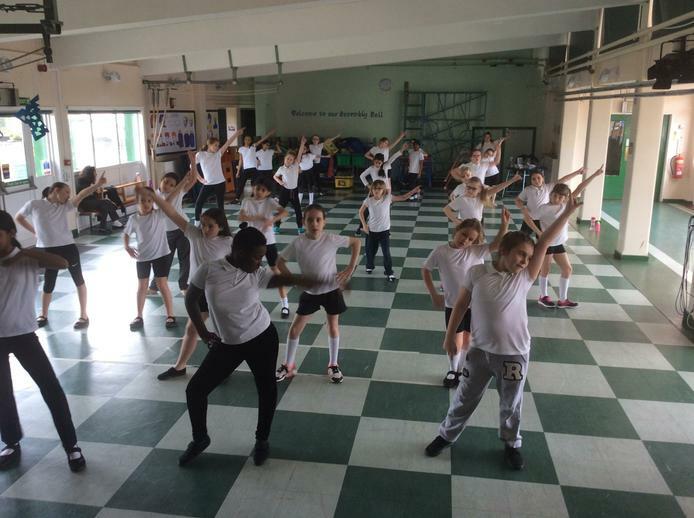 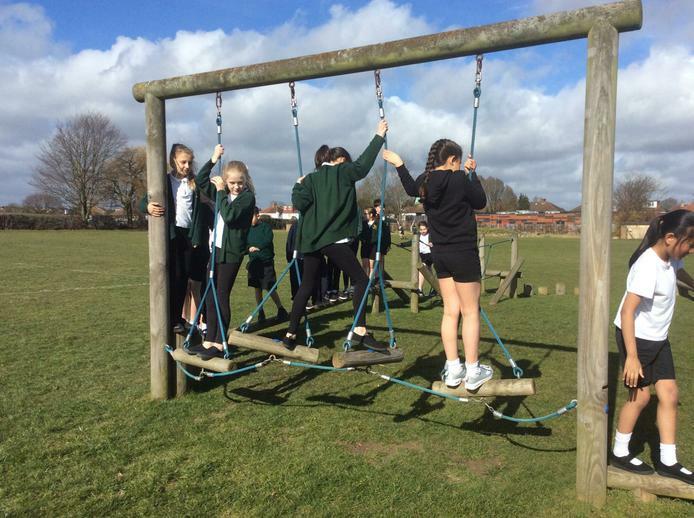 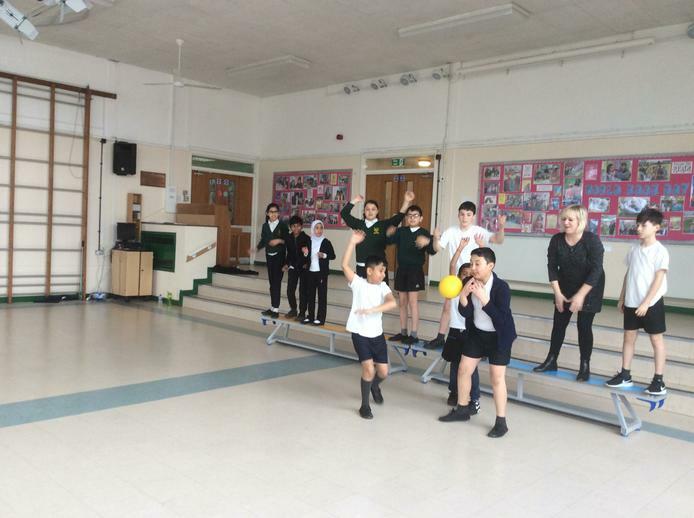 We want to provide opportunities for our pupils to become physically literate and confident in a way which supports their health and fitness as they move towards making their own choices as young adults. 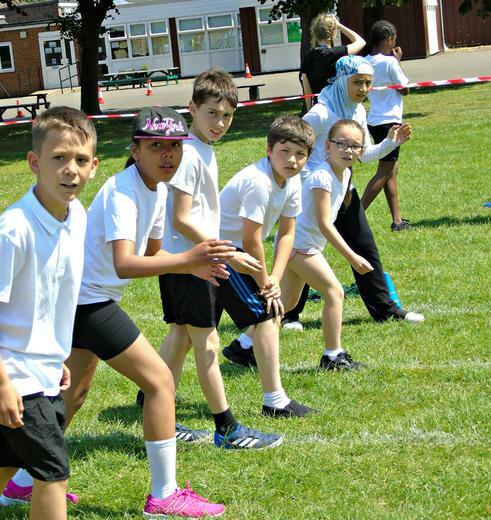 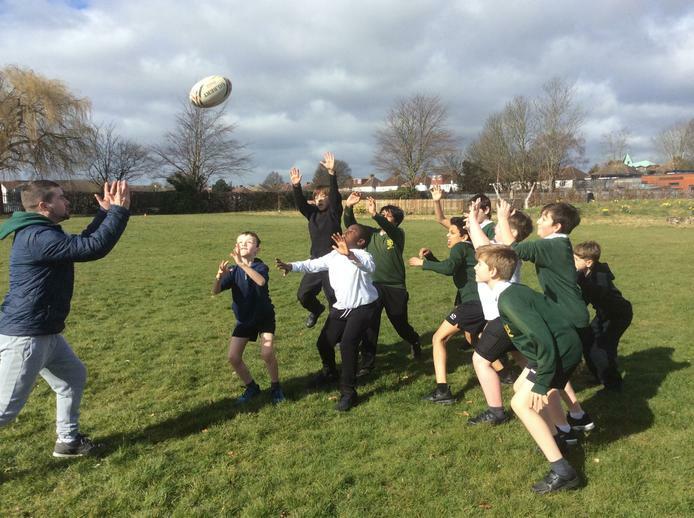 In addition we aim to provide opportunities for children to compete in sport and other activities in order to build character and help to embed values such as team work, fairness and respect.